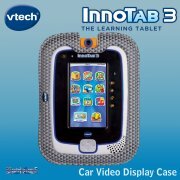 vTech Car Adaptor - Power your MobiGo, Storio or InnoTab on the go! 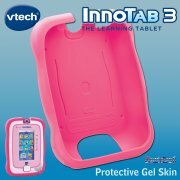 This simple, genuine vTech adaptor plugs into the power socket in your car and provides power to all MobiGo, Storio and InnoTab devices which normally require batteries. 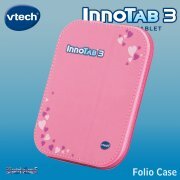 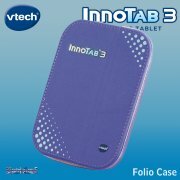 Power your MobiGo, Storio or InnoTab on the go! 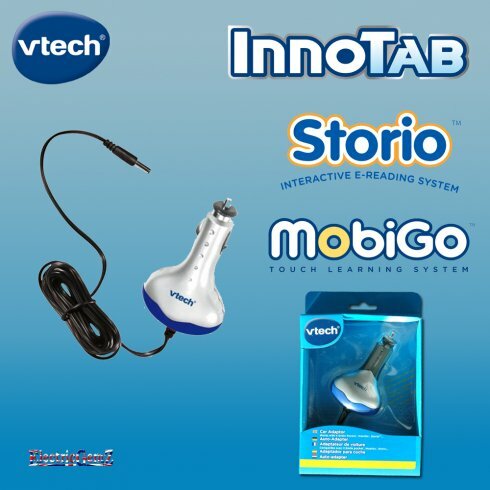 This simple, genuine vTech adaptor plugs into the power socket in your car and provides power to all MobiGo, Storio and InnoTab devices which normally require batteries. 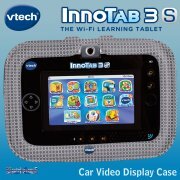 It's the perfect travel companion - great for long car journeys.